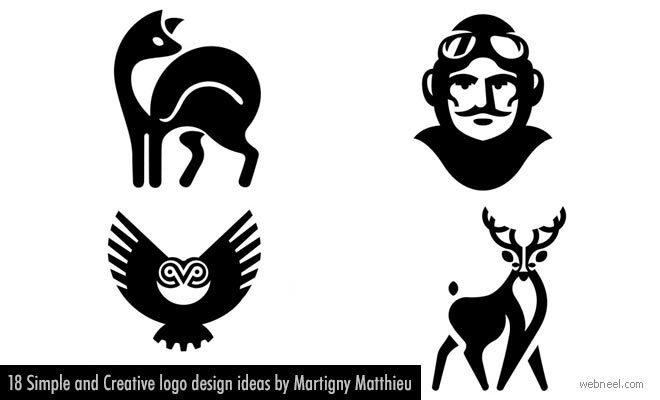 Matthieu Martigny is a graphic designer, logo designer and Web Designer from France. His logo designs are simple, yet very creative. He enjoys nature, wildlife and most of his simple logo designs have plenty of animal logos, bird logos and others. He uses digital software like: Photoshop, Illustrator, Indesign, Muse, brackets for creating his simple logo designs.